By J. Hadley Edgar, Jr. Published by Lexis Nexis Matthew Bender. 1987. 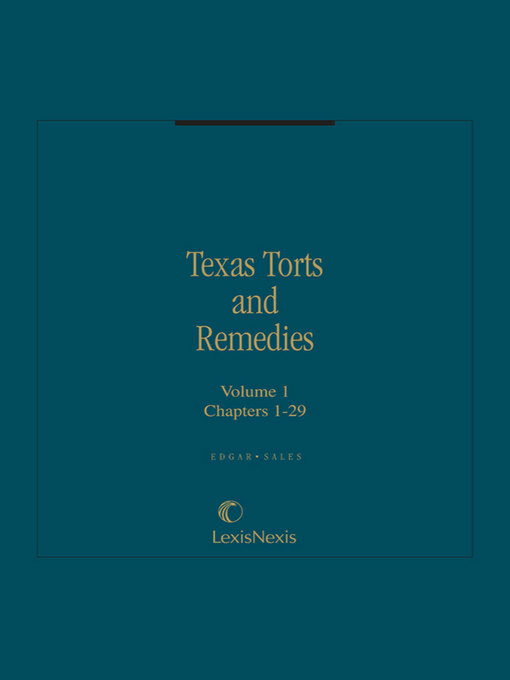 This six volume set covers basic principles of torts in Texas and includes cross-references and case law analysis. It serves as a reference for professional liability torts, torts relating to real property, products liability, intentional torts and tort claims against public entities. 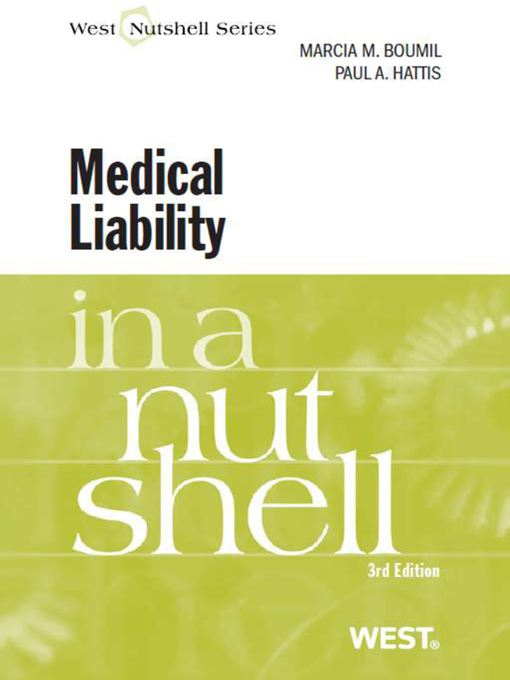 The title covers remedies and procedures and includes a review of basic principles of settlement. View the table of contents for this multi-volume set. By Marcia Boumil; Paul A. Hattis. Published by Thomson West. 2011. 3rd edition.